H.E. 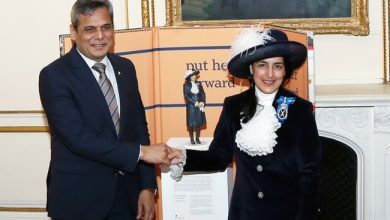 Syed Ibne Abbas, Pakistan High Commissioner to the United Kingdom asked the Commonwealth young entrepreneurs from Asia region to capitalize on the trade and business opportunities on offer across the Commonwealth, especially in Pakistan. 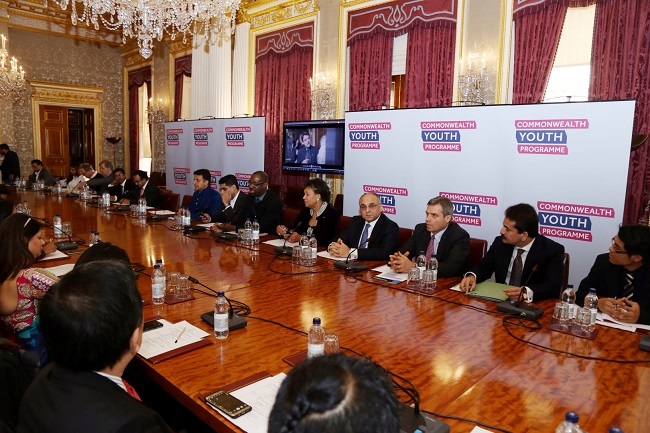 He was speaking at the 5th Annual Summit of the Commonwealth Alliance of Young Entrepreneurs (CAYE) – Asia held at the Commonwealth Secretariat in Marlborough House, London on 09 December 2016. The theme of this year’s Summit was “Business Beyond Borders”. A delegation of young entrepreneurs from Pakistan participated in the Summit. 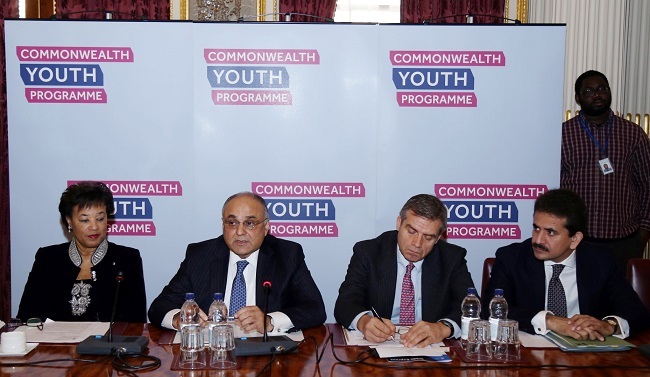 In his address, the High Commissioner said: “It is great to see so many current and future business leaders from Asian countries including Pakistan, which also holds the 2016 Presidency of the Commonwealth Alliance of Young Entrepreneurs (CAYE)-Asia. 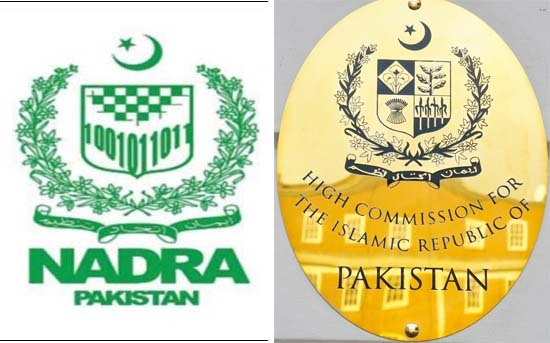 The High Commissioner shared with the attendees the government of Pakistan’s economic reforms agenda due to which the key economic indicators have improved. He stated that Pakistan economy is on an upward trajectory with the growth rate of 4.8%, which is projected to be 5.5% at the end of this Fiscal Year. The High Commissioner also apprised the participants of the improved security environment in the country. 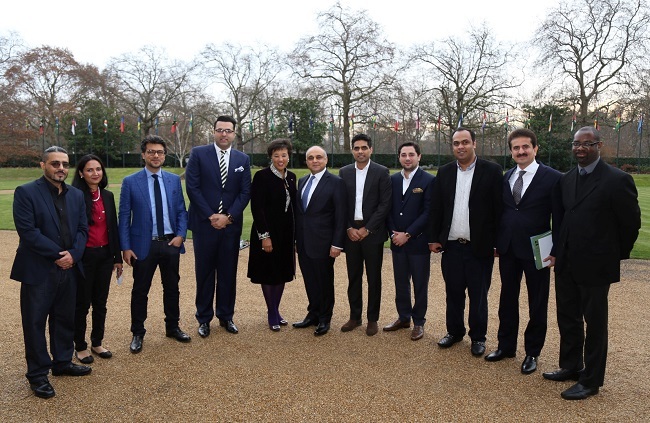 The High Commissioner invited the young business leaders to Pakistan to explore the mutually beneficial opportunities on offer. 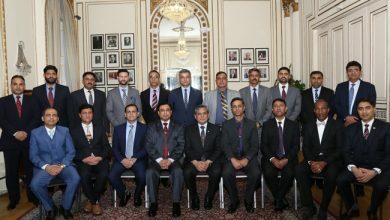 He also assured the young entrepreneurs of Pakistan of all possible help in networking with the government as well as private sector in the UK. 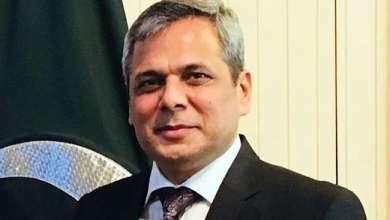 The High Commissioner reiterated government of Pakistan’s commitment to working with all the Commonwealth countries, especially the regional countries. 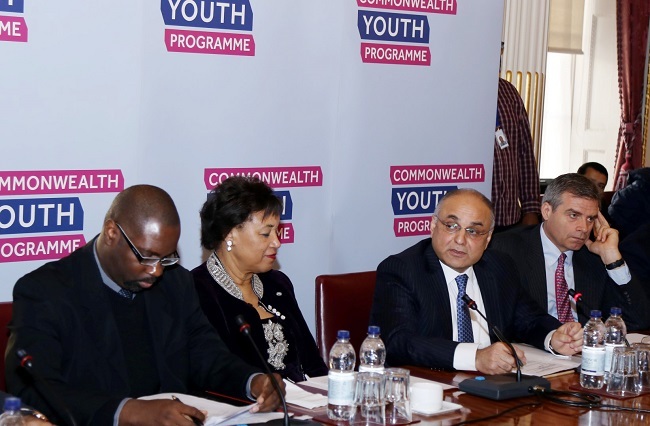 He stated, as a founding member, Pakistan attaches great importance to its relations with the Commonwealth. Speaking on the occasion, Rt Hon Patricia Scotland QC, Secretary General, Commonwealth underscored the importance of CAYE as a forum for connecting the young entrepreneurs from across the Commonwealth. She greatly appreciated High Commissioner’s recommendation of enhancing intra-Commonwealth trade. 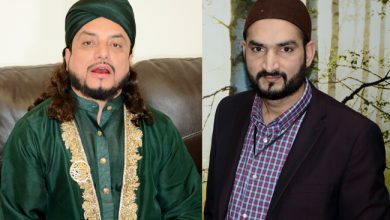 Mr. Shaban Khalid, President CAYE – Asia, who is from Pakistan, expressed his views on the importance of the platform and shared his experiences as the President. He also thanked the High Commissioner for his offer of support to the young entrepreneurs from Pakistan. The CAYE works to strengthen and support the ambitions of young entrepreneurs in Commonwealth regions, including trade opportunities, knowledge sharing and advocacy. CAYE-Asia was established in 2011 as a network of networks committed to supporting young entrepreneurs from eight countries across the Asia region.